The latest Joint National Listenership Report (JNLR) for the period April ’17 – March ‘18 have been released, and RTÉ radio stations continue to reach over two million listeners. RTÉ 2FM’s weekly reach figure is up, with 853,000 listeners tuning in to the station, and they’ve gained 41,000 listeners year on year with their week day schedule. 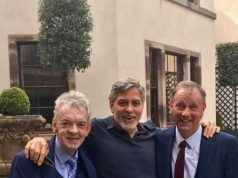 Breakfast Republic has retained its spot as number 20 in the country, with 185,000 listeners, with an increase of 18,000 since last year. 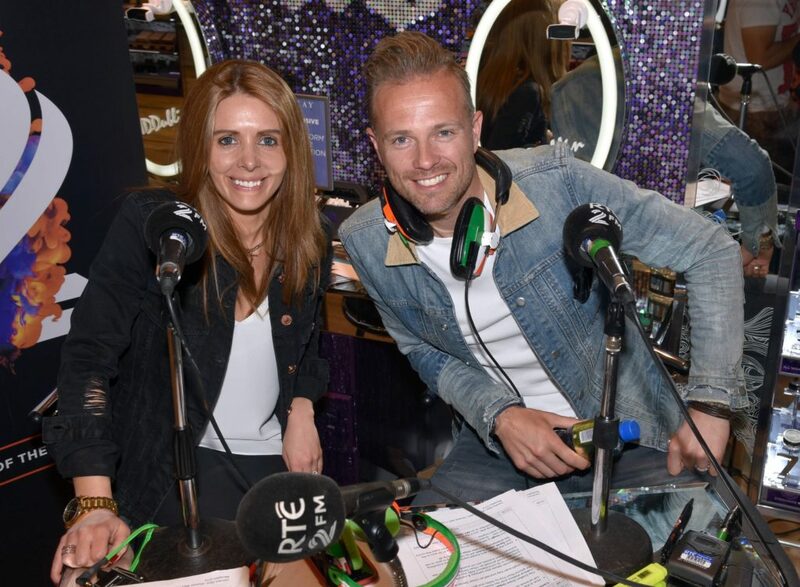 There’s more good news for Nicky Byrne, as The Nicky Byrne Show with Jenny Greene has gained 9,000 (YoY) to 148,000. The Tracy Clifford Show has also grown to 129,000, an increase of 10,000 listeners (YoY). 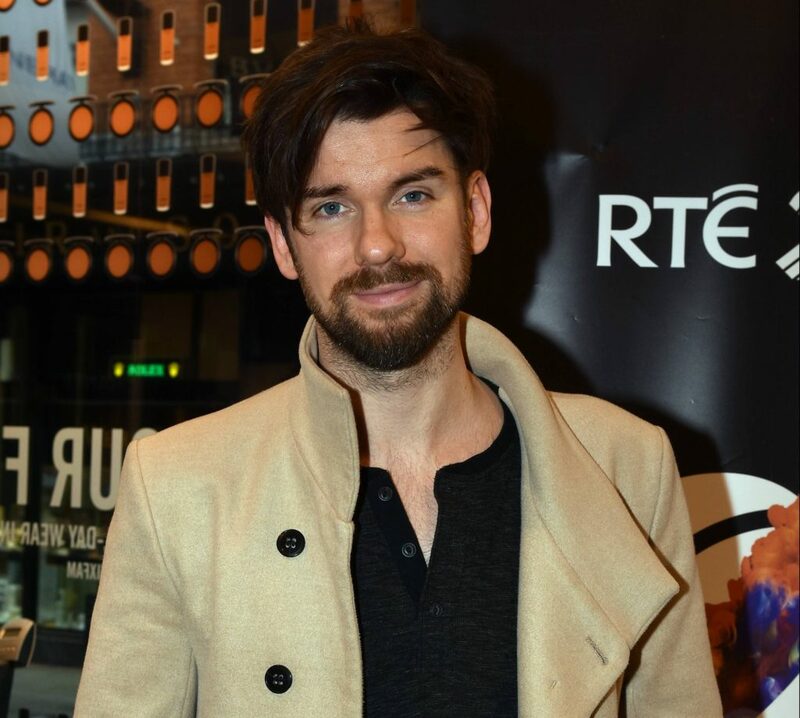 However, Eoghan McDermott had the most to celebrate as he gained a massive 23,000 listeners to 136,000 (YoY) with his drive time slot. The Louise McSharry Show also increased 3,000 listeners to 23,000 (YoY). “Our share of this age group has grown from 11.2% to 13.6% (YoY). This latest survey shows that we are consolidating that position and that our key weekday programmes are the most listened to for this hard fought and hard to win age group.